This years model comes with a FREE 6-Slot Bag!!! 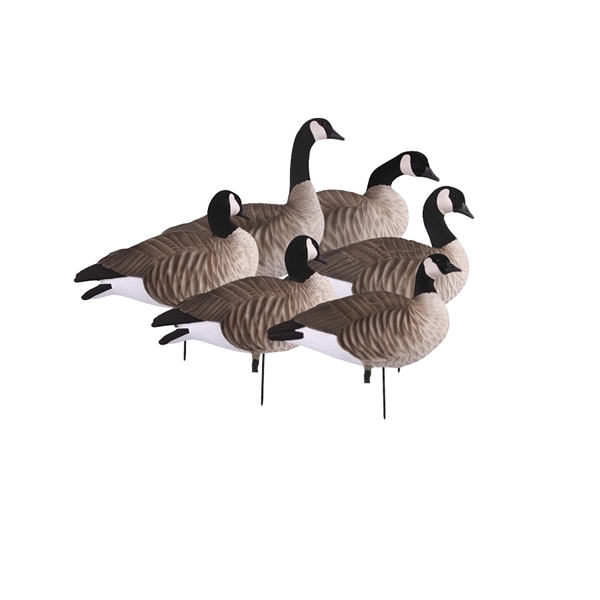 These Tim Newbold FFD Lesser Canada Goose Decoys - Actives AV72305 by Greenhead Gear GHG Avery Outdoors have 10 uniquely different one-piece bodies. One word sums up this new Tim Newbold series…incredible! 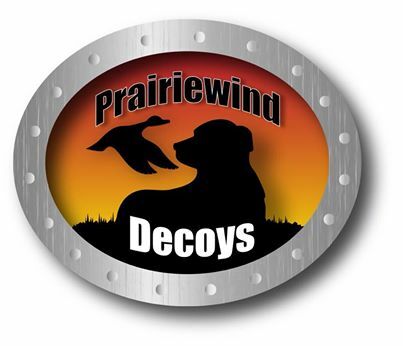 They feature a solid one-piece construction eliminates broken heads & splitting bodies. With the brand-new GHG® RealMotion® II System for faster set ups and pick-ups with snap back RealLegs™ for total realism. 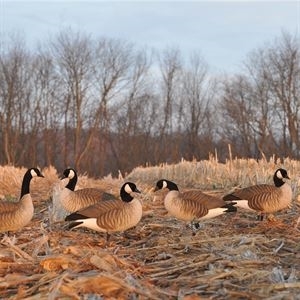 These Tim Newbold FFD Lesser Canada Goose Decoys - Active pack AV72305 by Greenhead Gear GHG Avery Outdoors will help you harvest more geese this year. NOTE: This is the fully flocked Model.